Discover the 3 step model flow-pose technique for making any model feel confident, and look great. There’s more to modeling than how you look, it’s also about how you feel. Have you ever noticed how models always look so comfortable and carefree on the pages of your favorite magazines? If you’ve ever been on a photoshoot, you know it can feel anything but. Oftentimes, models can feel awkward in front of the camera, and uncomfortable in poses which don’t feel natural. That’s why it’s so important that you as the photographer know how to give positive, easy direction which makes your model feel comfortable and look great. I’ve developed a system for guiding your models through a variety of poses in a natural way which makes them look feminine, beautiful, and flattering in every shot. Your models will feel comfortable in front of the camera, and you’ll be able to capture those carefree confident shots that look so great on the page. Create beautiful, feminine pictures every single time.Posing models is easier than you think!I’ve been shooting models for over a decade, and over that time I’ve developed a sure fire way to get the looks I want from any kind of model, even if she’s never been on a photoshoot before. It’s all about creating an easy, enjoyable atmosphere where the model can relax and have fun. With my model flow-pose technique, every pose looks natural and flows right into the next with an easy, seamless transition which keeps the model focused, comfortable, and looking great. There’s never an awkward pause, or embarrassing moment where you don’t know what to do next or how to get the right shot. It’s so easy, even first time models come away looking and feeling like seasoned pros! Learn the secret technique for creating beautiful, feminine, natural-looking photos with any model. 8 lessons (40 minutes) of great info-packed content! Free eBook cheat-sheet with all the poses. How to pose any model easily and with confidence. Models will be able to pose with confidence and transitioning between poses with ease. How to capture body angles which flatter any body type! Analyse some of the best model poses online – learn why they look so good & how you can take your flow-posing to the next level. How to connect with the model – break the ice. Kneeling posing – just using the upper body. Standing posing – just using the upper body. Standing posing – using different led poses as well. Posing leaning against a wall – photographing from the side. On the floor posing – sitting and lying down. Print it out, or view it on your phone. This easy-reference guide has all the poses in this video series, divided into 3 columns. 3 Step flow-posing has never been easier to implement! I really appreciate all of these great ideas! Beautiful simple elegant poses thanks Brent. 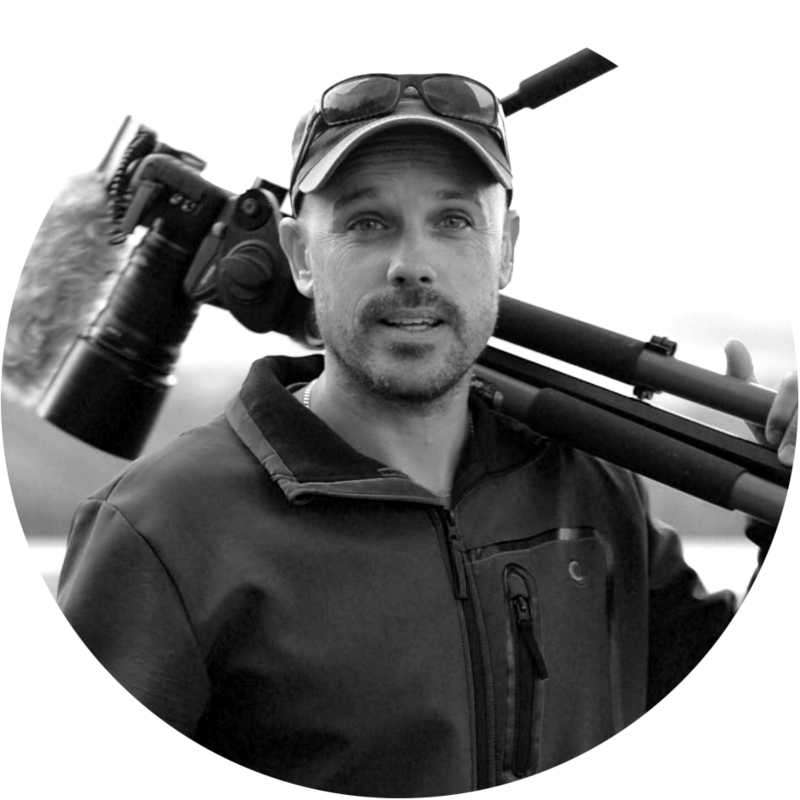 This course and ebook are helpful when taking photographs of friends and family. Normally most of them have standard fixed few poses, this will help in bringing some new poses which I'm sure will be liked by them. 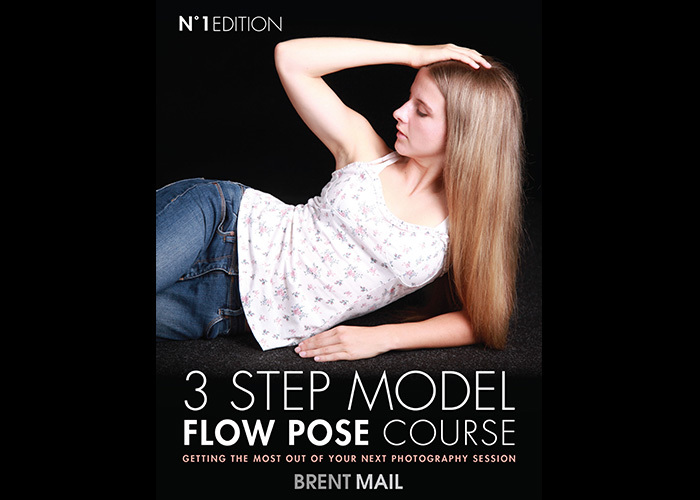 Lifetime access to my 3 Step Model Flow-Pose Course. The confidence to pose any model, and capture flattering, beautiful images every time. Learn to pose any model with ease and confidence.